 the cottage gals: Got Ladders! the ladders are coming, the ladders are coming! ...in any case, WE HAVE LADDERS!